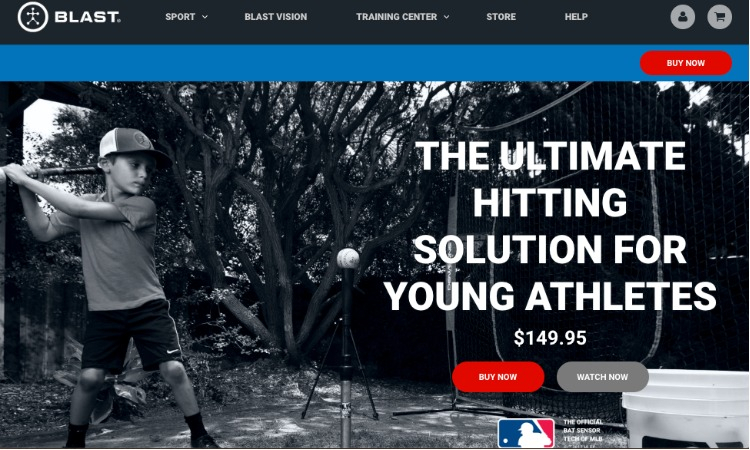 The best athletes don’t only train harder, they TRAIN SMARTER. 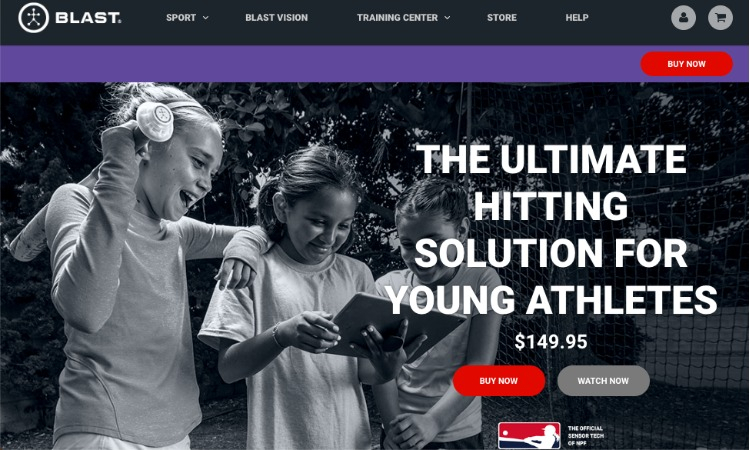 Blast delivers a complete solution for players, coaches, and teams at all levels. 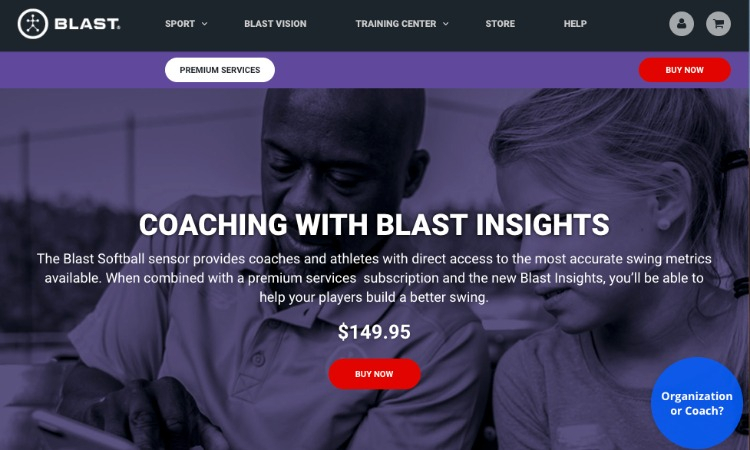 Whether you’re looking to dominate your rec league, make a high school team, get recruited or get drafted, Blast can help you achieve your performance goals. 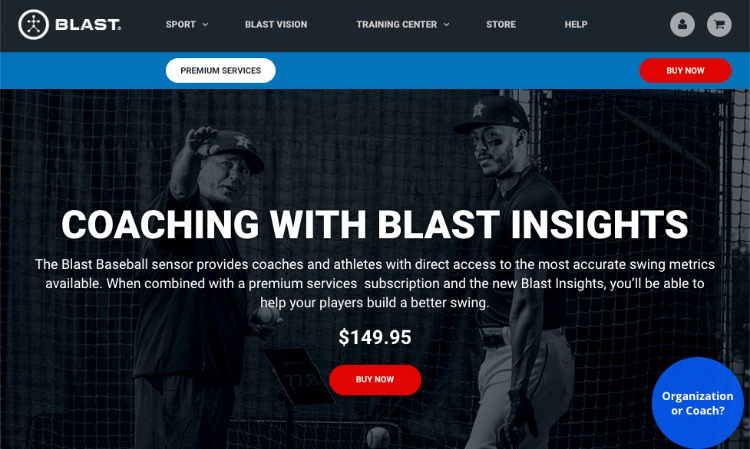 Blast metrics are the industry standard for analyzing performance and are trusted by MLB, NPF, and PGA Golf Professionals across the country. 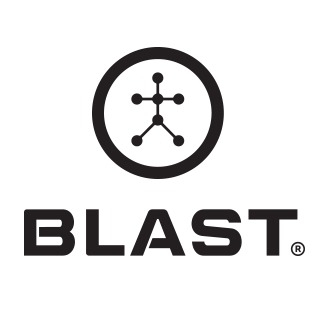 Blast Motion is a leading Information Company that provides 3D motion analysis and performance insights. 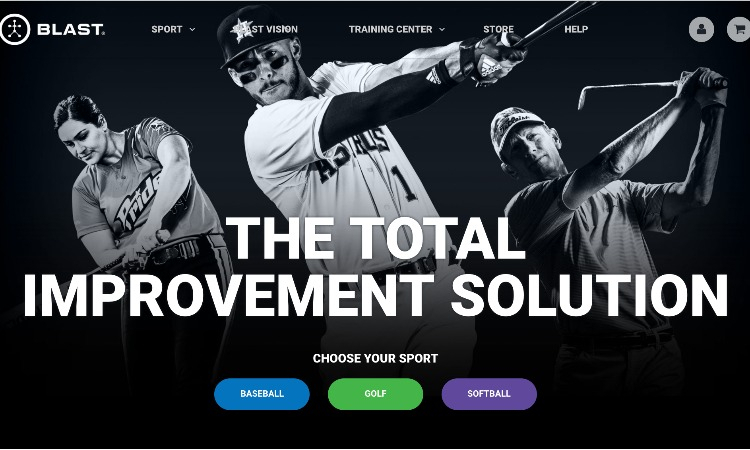 We intelligently combine the bio-mechanics of movement with sensor data, video capture technology, and cloud-based software services to deliver training insights for athletic improvement and injury prevention. 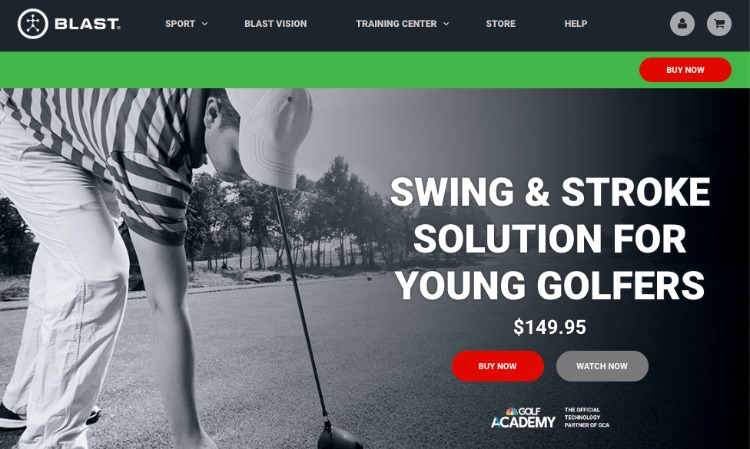 Check out our short highlight video.